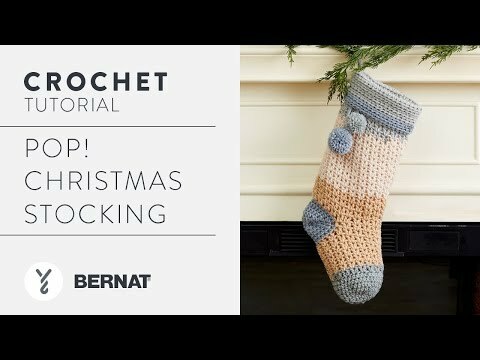 Take your crochet skills to the next level with this merry stocking, made in Bernat Pop! 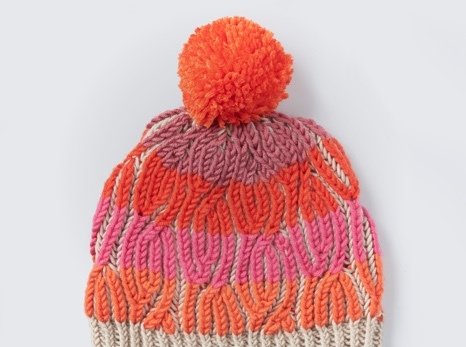 How about an elegant Christmas stocking, complete with pom pom to complement your holiday décor? 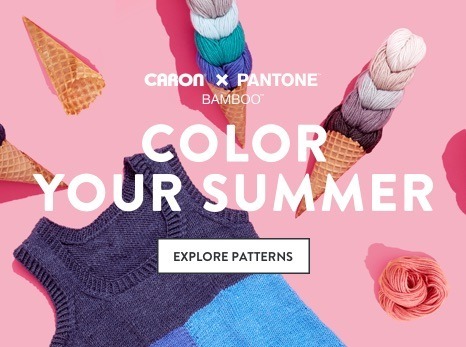 Use Bernat Pop!, which is a self-striping yarn, and color transitions take care of themselves. 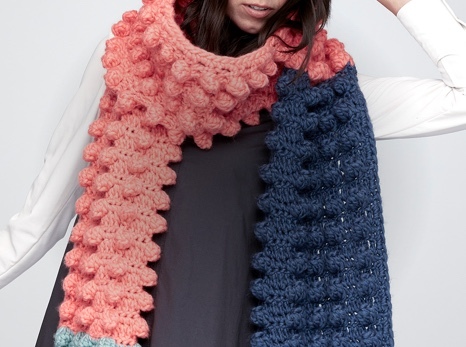 This pattern lets you practice shaping, as well as double crochet and half double crochet, resulting in a classy finished piece that you'll treasure through time.